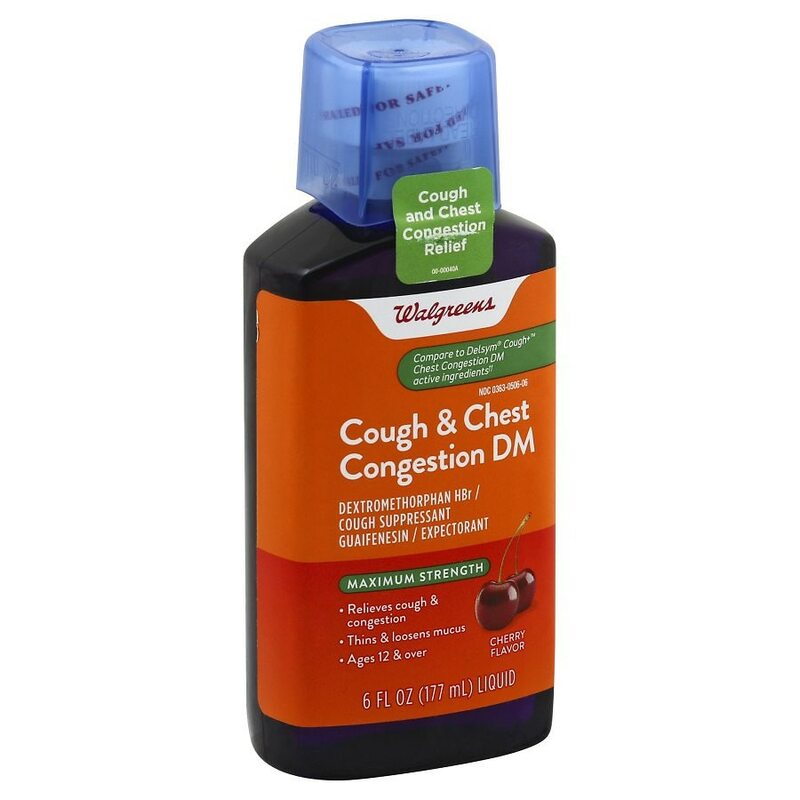 ††This product is not manufactured or distributed by Reckitt Benckiser, distributor of Delsym® Cough+™ Chest Congestion DM. When using this product, do not use more than directed. Stop use and ask a doctor if cough lasts more than 7 days, comes back, or occurs with fever, rash, or headache that lasts.